Lampshade is a small independent game developer based in Melbourne. We make mobile apps and games as well as contract work, creating the latest and greatest AR experiences. Established mid 2015 we come from a background in automated test/build solutions. We focus on developement in Unity3D and have experience with shader support, AI and game logic. Check out our fun one touch action puzzler Tangent on iOS, android, and PC/web. That's Crafty is a new Augmented Reality App for craft beer lovers everywhere. Display and track information about all the latest beers just by looking at them! 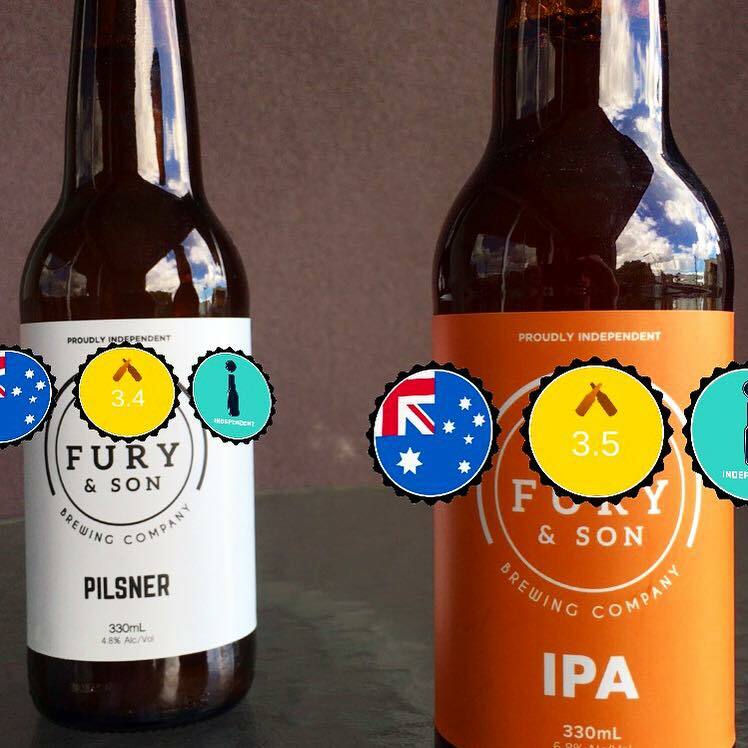 Get friends reviews and ratings displayed on the bottle to help you shop for the very best craft beer on offer. Tangent is a minimalist action puzzler. Traverse levels in the fastest time possible while avoiding all the potential pitfalls. Winner of the 2016 Australian Game Developer Award for Accessability.